If you are starting a company, then you might have questions about every aspect of running a business, from creating the product to advertising it to packaging it. 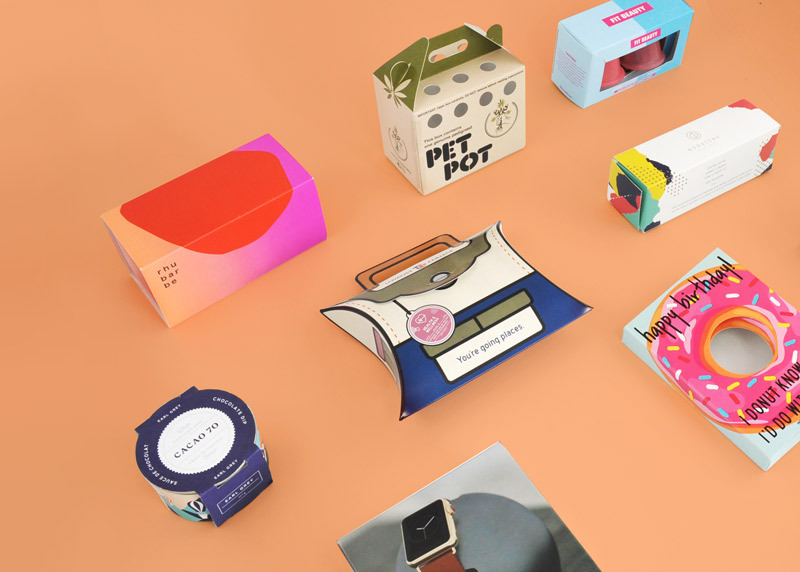 Even if you feel overwhelmed by the idea of designing and creating packaging for your product, these tips can help you stay on track and get your company moving forward. The very first thing any startup should do when trying to decide how to package a product is examine the competition. Either look online or go to your local store and see what products you will be competing against. 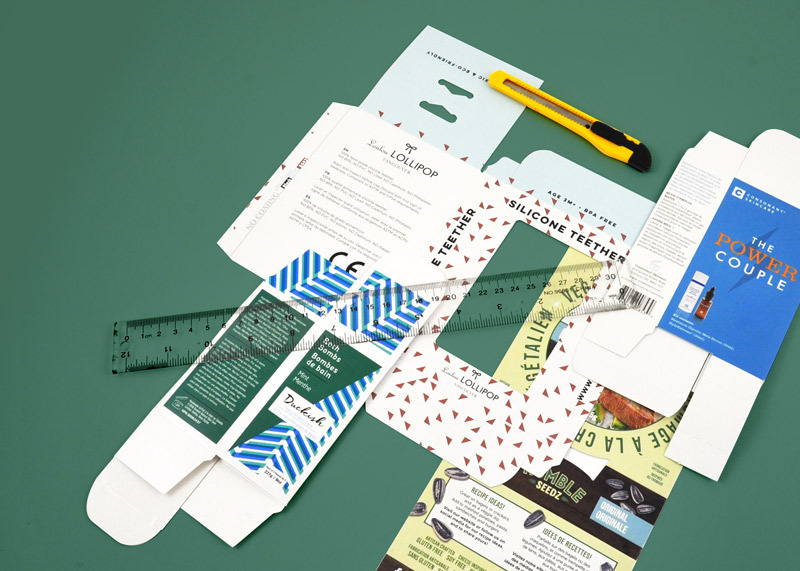 Take a close look at the package materials, shape, size, and design of competitors’ products, particularly the big names in the industry. While you shouldn’t copy their packaging, it is a good idea to use them as inspiration, since they have already figured out what works in your industry. No matter what type of product you are selling, you want it to be easy to use, and that includes the packaging. In many cases, the only reason a customer will pick your product over the competitor is because it is easy to use. Try to include any practical features that will make your product more marketable, and be sure that your packaging is easy to open. It is true that most startups don’t necessarily have a large budget, but if you can afford to spend a bit more on packaging, you may see it pay off in terms of sales. Instead of opting for the simplest and most affordable packaging you can find, give your product a luxury feel with packaging that is detailed or made with high-quality materials. Using customized packaging can make your product seem higher-end, boosting its appeal to customers, particularly if you are able to offer a lower price than true luxury brands. With a limited budget, it can be very tempting to simply design your packaging yourself or have employees within your company do it, whether or not they have experience. 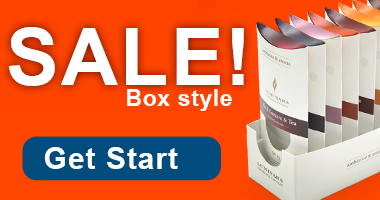 However, investing a small amount of money can pay dividends in terms of packaging. This doesn’t mean you have to splurge on a marketing or advertising agency. 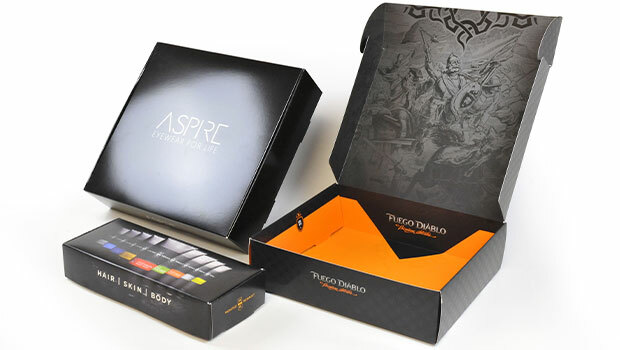 Most packaging companies, especially those who focus on customization, will either have a packaging consultant on hand or be able to recommend one. This is a great affordable option, and in many cases, you can get a consultation from the same company who creates your packaging. It may seem obvious, creativity is still worth mentioning when talking about making your first packaging as a startup. By creating a creative container that potential clients haven’t seen before, you will stand out from the crowd. This will have the bonus of helping you start with branding, as customers will want to know which brand is so creative with its items. Customers can tell when your packaging involved a lot of thought and will be more likely to pick your product over others.